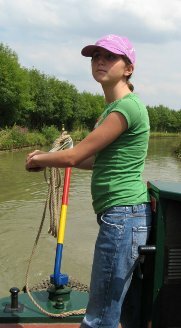 The Canal Cruise is a Christian summer Venture (holiday) for 12-17 year-olds. The Cruise involves spending a week living and travelling on narrowboats around the UK's extensive system of canals. We are always excited to meet new members, and we also love to welcome back old faces. It's a chance to be part of something uniquely special. We like to think our cruise is rather more relaxed and chilled out than your average Venture. If you are looking for a holiday where you aren't going to come back needing another holiday, this may be the Venture for you. You can find out more about what we get up to and why you should be a part of it. For 2016, the dates of the Canal Cruise are Saturday 23rd - Saturday 30th July. Are you available? 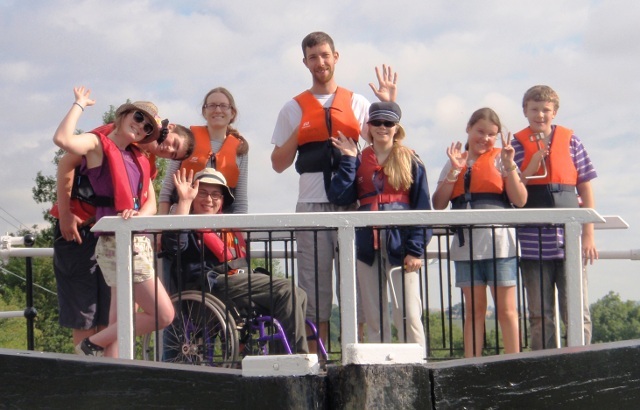 The Canal Cruise is one of about 100 Ventures run by CPAS, Athena Drive, Tachbrook Park, Warwick, CV34 6NG, with registered charity numbers 1007820 (England and Wales) and SC039082 (Scotland).